We cannot ship to a P.O. Box. 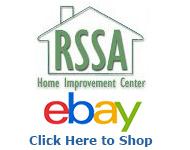 - Usually ships out within 2 business days - Expedited shipping is available, call for quote. 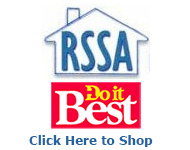 Local pick up is available at our retail store: RSSA Home Improvement Center 122 W. Broadway Anaheim, CA 92805 Hours - 9:00am - 6:00pm Mon thru Sat Please call to let us know you are coming at the following phone number- (714) 774-3290.